The LPGA moves to Hawaii this week for the playing of the Lotte Championship Presented by Hershey. 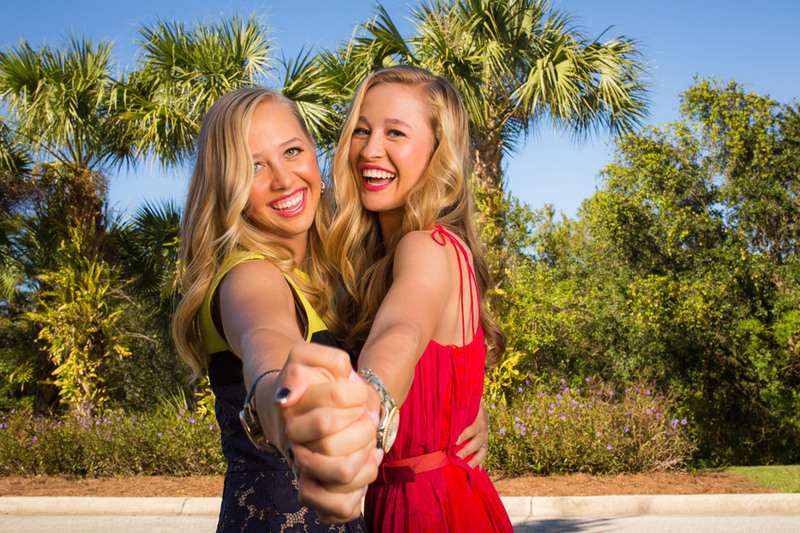 This will be the 6th year that this tournament is on the LPGA schedule. Many may remember last year's exciting finish, when Mingee Lee came from behind to take home the winning trophy. She shot a final 64 to finish one stroke better than both Katie Burnett and In Gee Chun. This will be tournament #8 of 34 on this year's LPGA schedule. My strength of field rating is 64% (up from 59% last year). Thirty-Six of the top 50 players from the LPGA Priority List, and Fourteen of the top 25 players from the Rolex Rankings will be teeing it up. The field will include the top three world ranked players: Lydia Ko, So Yeon Ryu, and Ariya Jutanugarn. Players skipping the event this week include: Shanshan Feng, Sei Young Kim, Anna Nordqvist, Lexi Thompson, Suzann Pettersen, and both the Korda sisters. 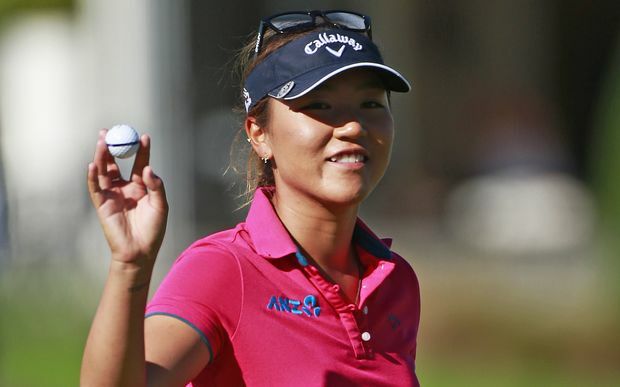 Lydia Ko - Number one player in the world is not playing well, but is always dangerous. So Yeon Ryu - Now ranked #2, she has not finished out of the top 10 all year. Ariya Jutanugarn - Number 3, and overdue for a victory. 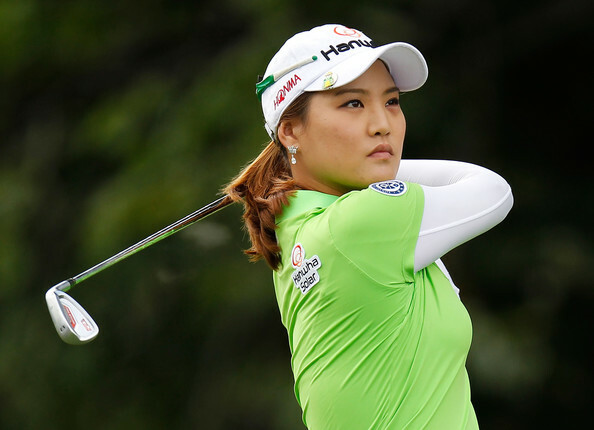 Minjee Lee - Defending champion played well last week at the ANA Inspiration. 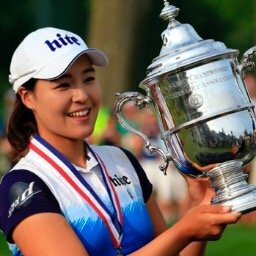 Sung Hyun Park - Always a betting favorite, but windy conditions could hurt her game (a high ball hitter). Michelle Wie - Is playing her best golf in quite some time, and has won here already. Mo Martin - A very good player in windy conditions. Chella Choi - has finished 15th, 4th, and 5th the last 3 years here. Three players in LPGA history have come back from 10 shot deficits at the start of the final round, and went on to victory. Can you name any one of them?